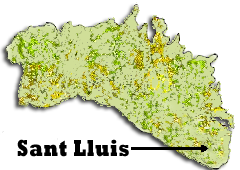 Menorca inland towns and villages. 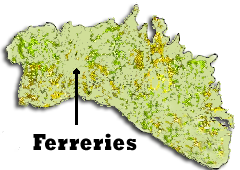 Alaior, Es Mercadel, Ferreries, Sant Climent and Sant Lluis. Founded by the French in 1761 during their occupation of Menorca, Count l'Annion, then Governor of Menorca, ordered the village to be built around a church - dedicated to Louis IX. Sant Lluis is a typical white washed Menorca village boasting a thriving community making it an ideal base to explore this corner of the island. The road from Mahon leads direct to Sant Lluis then splits off leading to the Bini's, Binibequer, Binisafua and Binidali, Punta Prima, S'Algar and Cala Algafar. The holiday maker has a vast choice of accommodation in the area ranging from apartments to villas, 1 star hostels to 5 star rural hotels. Dining out can be as cheep or as adventurous as you want with some of Menorca finest restaurants just minutes from the town. Sant Climent situated on the Mahon, airport, Calan Porter road is a charming and very friendly village. Home of the famous 'Casino', no not a gambling den but the home of Menorca's Jazz club who meet at least once a week on Tuesdays and more often in the summer months when visiting musicians from all over come to play. Sant Climent is only small but don't let that put you off as you'll find everything needed for a holiday in the area including, a good selection of shops, banks restaurants and bars. 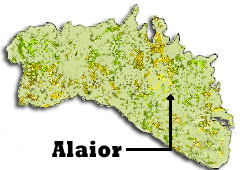 In the immediate area are Son Vitamina a small estate of holiday homes, Binixica, another small estate of private homes and holiday villas and calas coves. Calan Porter is a short drive and offers everything an established resort should including an excellent beach. The village of Es Mercadal situated in the centre of Menorca on main road running from east to west. With roads running out from Es Mercadal to the north and south coast resorts. 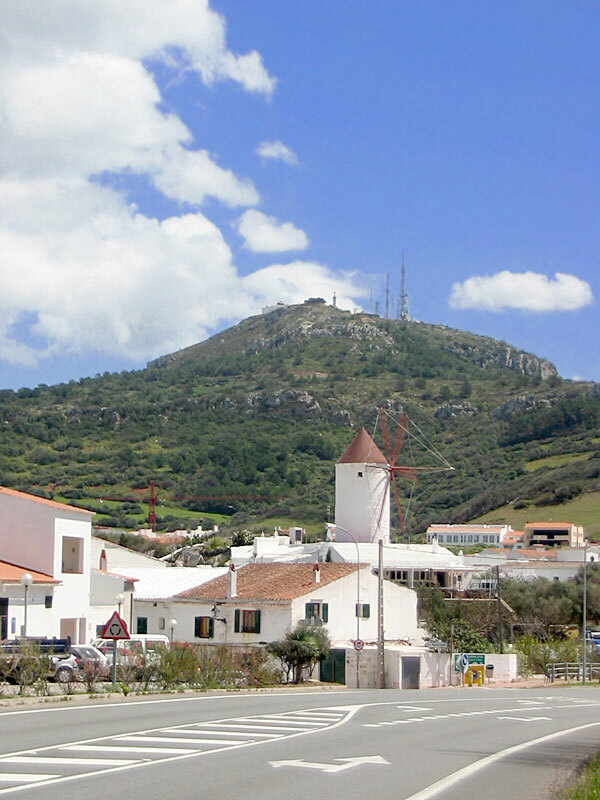 Just outside Es Mercadal is Mount Toro the highest point on Menorca, no holiday to Menorca is complete without a trip up to the highest point on the island. 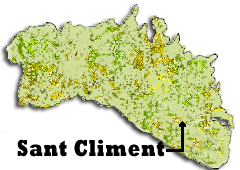 The area surounding Es Mercadal is mainly rural and is one of the main cheese production areas. Es Mercadal is a thriving working toen with many industries to be found in and around the area. But don't let this put you off a visit as Es Mercadal is also famous for its gastronomy, boasting many unique restaurants well worth a visit. Es Mercadal is also well known for the production of the typical Menorcan sandals for many years by the people who worked the land, now very popular with tourists. 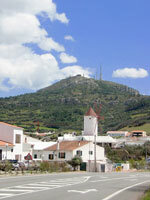 Alaior is the third largest town on the island and is situated mid way between Mahon and Es Mercadal. on the main Mao to Ciutadella road. Alaior is a very ancient town with narrow winding streets dating back to 1304. The architecture is Spanish and gothic in style with many interesting churches and building. The town has many little shops where you can still find that personal service is very much on offer. The area around Alaior is famous for it's cheese and leather manufacturing, shoes being exported all over the world. Alaior makes a perfect base from which to Explore the island, having east access to both the north and south coasts giving easy access to Son Bou or Fornells and a direct road link to Mahon and Ciutadella. 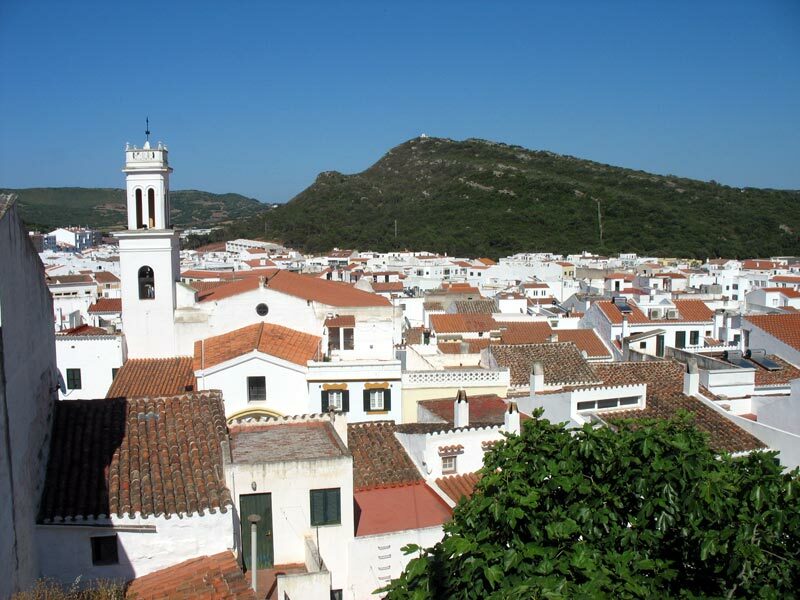 Ferreries is known as the third town of Menorca, found on the main road running from Mahon to Ciutadella. Ferreries is best known for the farm produce and cheeses produced on the farms in the surrounding area. The twice weekly market, Tuesdays and Fridays are well patronized by people from all over the island. From Ferreries you can take the southerly road leading into Cala Galdana which should be on everyones list of places to visit. A little further west of the town is the 'Castell de Santa Agueda' it is well sign posted on the right hand side of the road. This ruin of a once roman stronghold is perched on top of the second highest point on Menorca and is worth the climb even in the hot summer months.